There are few cooking vessels today which remain virtually unchanged from the time they were first manufactured. The cast iron Dutch oven has traveled across time – from its inception in 7th and 8th-centuries Europe through the settlement of the American West – in the same form. In the early 16th century, the Dutch mastered the art of casting iron in molds, using dry sand to create smooth surfaces. The English studied the Dutch process of casting metal, enabling them to manufacture cast iron cooking vessels for Britain and their American colonies. The term “Dutch oven” remained with the shallow kettle with three legs through three centuries into modern times. The colonists brought their cast iron pots to the New World and began casting their own skillets and kettles. 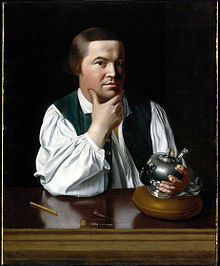 Silversmith and American patriot Paul Revere is credited with creating the flanged lid on the Dutch oven, allowing for hot coals to be held on the lid. With coals on top and under the oven, an actual baking oven was created at the hearth or campfire. Iron cookware was treasured so much that George Washington’s mother even specified the recipient of her cast iron kitchenware in her will. 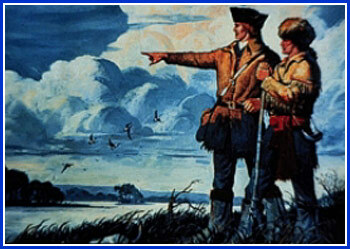 When President Thomas Jefferson commissioned Lewis and Clark and the Corps of Discovery to explore the Louisiana Purchase, the Corps embarked on a two-year trek to discover America’s newest territory. They brought along cast iron cooking pots and refused to discard them when loads along the journey needed to be lightened. The Dutch oven has become an iconic symbol of the American West – an integral part of the westward expansion by settlers, gold miners and ranchers. American settlers packed their covered wagons with their most necessary and treasured possessions – including their cast iron cookware. 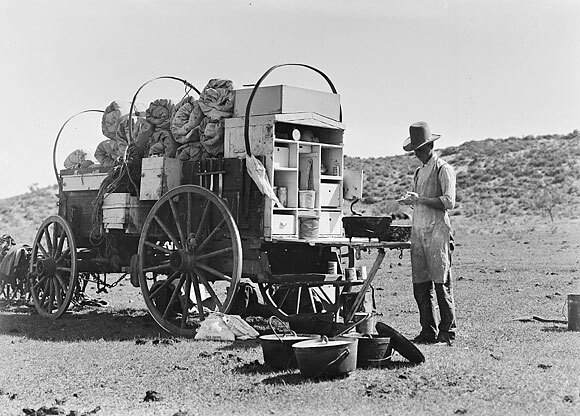 Chuck wagons on cattle drives were built with special compartments for the Dutch ovens and skillets. The modern baling wire handle of the Dutch oven was most likely added by cowboys so the oven could hang on a tripod over a campfire. Today, Dutch ovens are rarely made by blacksmiths and now are mass produced. They are predominantly made in China and the United States. Lodge Mfg., based out of South Pittsburg, Tenn., has been manufacturing cast iron cookware since 1896. Today’s modern Dutch oven cook has a plethora of equipment to make the cooking experience a lot less rustic than American settlers may have experienced. Charcoal, rather than fireplaces and campfires, provides fuel. For me, cooking in the Dutch oven ties me to my past, knowing that my forefathers and mothers, who were American colonists, revolutionaries, Civil War soldiers, and pioneers, also cooked in a very similar vessel. Many of my friends have ovens and skillets that belonged to their parents and grandparents. The Dutch oven is a part of our American heritage. How miraculous that one small pot could travel unscathed through history…and be so much a part of it.